It is really getting chilly out there! 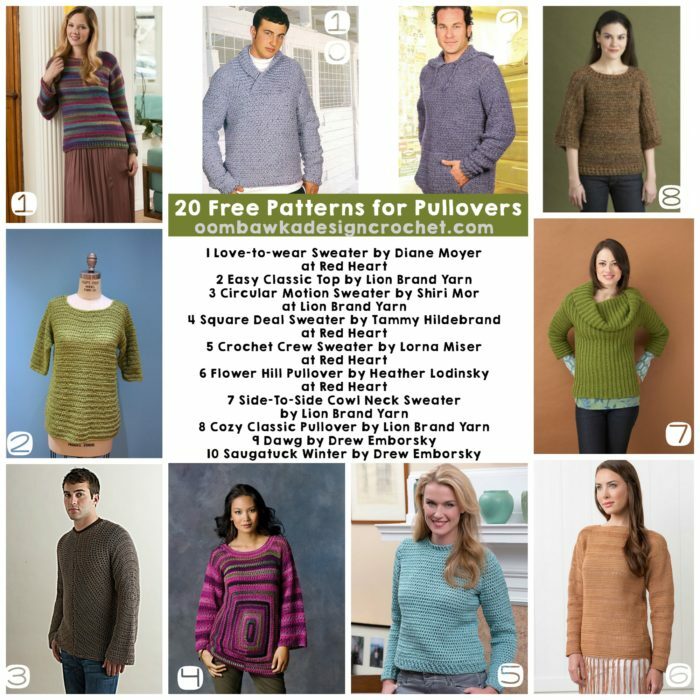 Here are 20 Free patterns for Pullovers, Jumpers and Sweaters! These designs range in sizes from XS to 5 XL (not all but some!). For Men and Women too 🙂 Let’s stay warm this winter!